Search Engine Optimization is the key to being seen online. If a new website is a company’s only marketing strategy (which is never a good business idea), then SEO is the first step to being seen. A website will fall to the wayside if certain strategies are not followed when building the content of the site. Take a look at what experts deem some of the most valuable tips and techniques in Search Engine Optimization to rank number one in Google listings. Keywords are just that, key words. Keywords are exactly what their name suggests. Key words placed strategically throughout a site’s content will allow Google bots to rank the site more accurately in the search results. This will not only enable people to see the page, but it will allow individuals who are looking for a particular type of content to find it. If the site is heavily focused on dental work, it would be wise to use those two specific words several times within the landing page’s content. Research is vital to click-worthy content. After choosing the main keyword focus of the content on a site, proper research is required to identify what is missing. What content has not already been covered on the given topic? These questions must be answered to assure a website’s authenticity and originality. People are not going to click on a website that is fifth on a list of sites that all focus on the same things. They will click whatever is first, so keep it original! Originality does matter in the Google ranking systems. Google recognizes when one site is just copying another in an attempt to gain visitors and reflects poorly upon such behaviors. Imitation may be the highest form of flattery, but it does not work in the world of SEO. Spend time researching the host topic and find a new spin. Figure a way to provide exactly what web surfers will be searching without vapidly marching to the beat of uniformity. Backlinks reflect highly upon a given site. They show that other people support what the site is stating. When websites promote each other, it always helps secure that higher position in the rankings. Use the information to network with other professionals in the same arena, and earn the opportunity to drop a link. Optimize the site’s load speed. Be cognizant as to the amount of multimedia and embedded information being placed in the coding of the site. Massive sites tend to have poor performance in rankings because people do not waste time waiting for web pages to load. They only move on to the next place on the list. Unfortunately, the world works at a speedy pace. 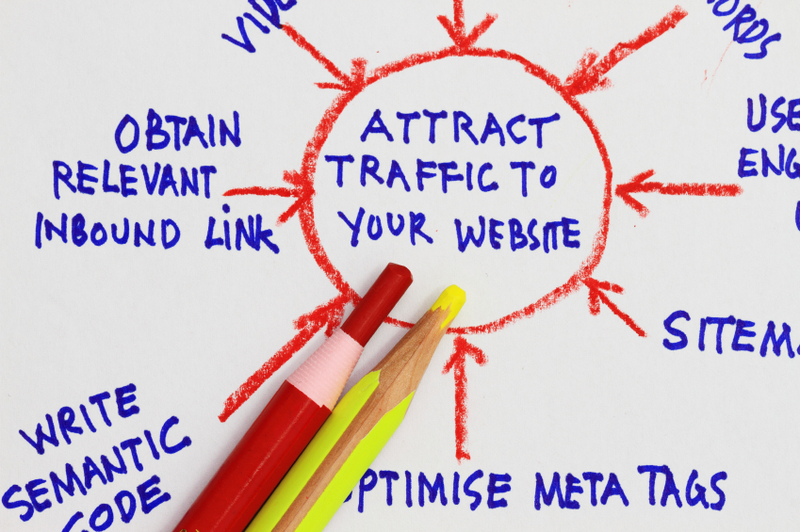 Websites have to optimize their content to draw heavier traffic. This entry was posted in Blogging, Tips and tagged discover the missing link, Google ranking, keep it original, research is vital, SEO tips on December 25, 2016 by Danny.